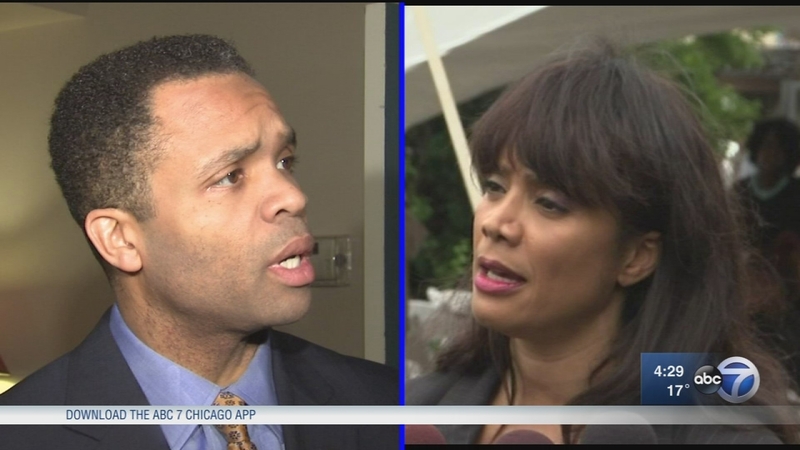 CHICAGO (WLS) -- Former Chicago police Superintendent Garry McCarthy is one of three former CPD employees subpoenaed in the divorce of Jesse Jackson Jr. and Sandi Jackson, according to the Chicago Sun-Times. Subpoenas, filed by Jesse Jackson' Jr.'s attorney, also went to Rick Simon, a former Chicago police sergeant who now runs a cleaning company with city contracts, and former Chicago Police Officer James Love. The subpoenas include a request for depositions and for the men to turn over any documents they may have related to the Jacksons. The couple is fighting over whether the case is heard in Chicago or Washington, D.C.